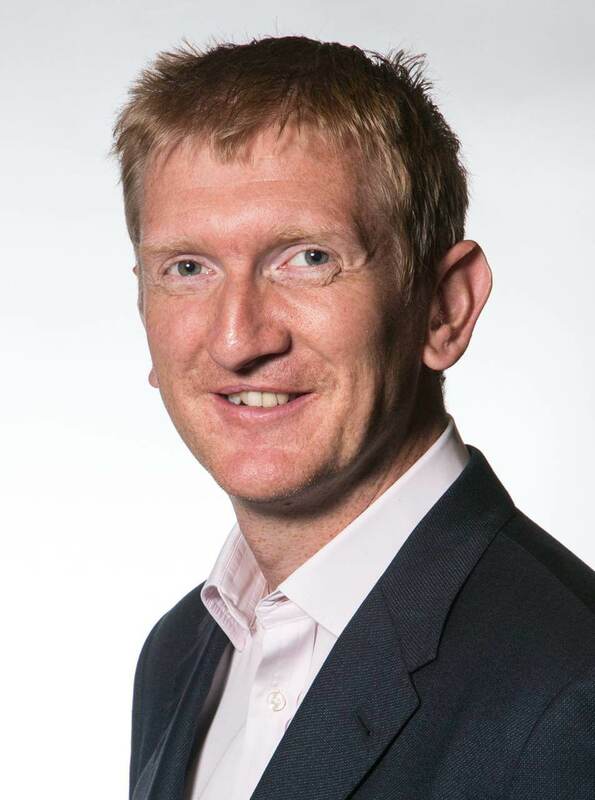 As an experienced consultant cardiologist and electrophysiologist, Dr Matt Wright has published extensively in the field of electrophysiology. He writes particularly about the management of atrial fibrillation and atrial tachycardia, with more than 100 scientific peer reviewed articles and over 20 book chapters. Matt’s research interests include peri and intraprocedural imaging to aid with patient selection for atrial fibrillation and achieving better outcomes. He is actively involved in training consultants and senior fellows from across the world in complex ablation techniques.